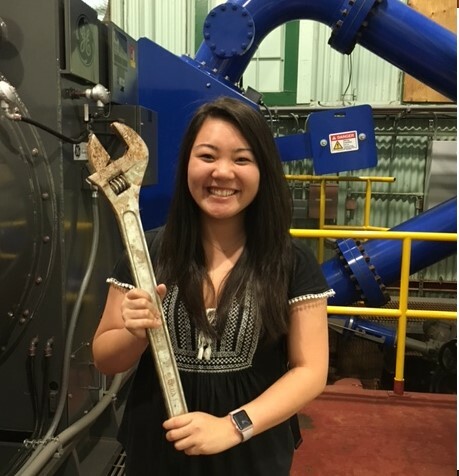 Karrie Honnaka at Alexander & Baldwin’s recently renovated Kalaheo hydro facility on Kauai, HI as part of her risk management summer internship in 2017. The Spencer Educational Foundation announced that 40 companies will have the opportunity to hire a summer risk management intern because of $5,000 grants they each will receive from the Foundation. The Foundation acknowledges the RIMS Northeast Florida Chapter and the Risk and Insurance Management Society for their continued sponsorship of this program. The full list of grant recipients can be seen here.